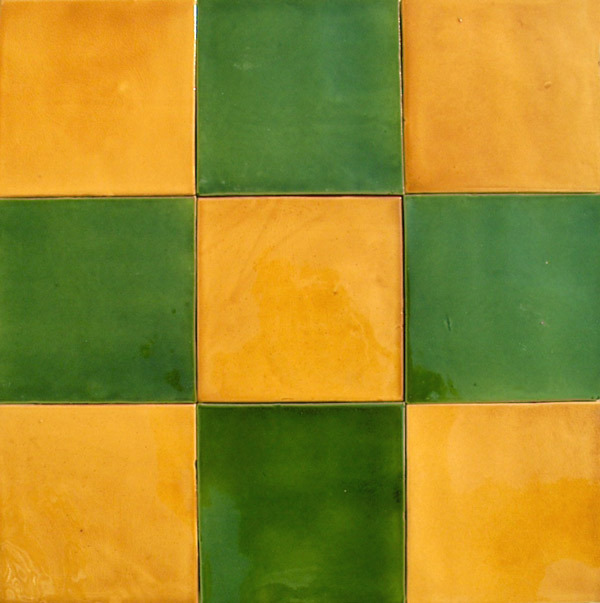 Terracotta floor tiles, or in Dutch: “Estriken” are traditionally available in terracotta but also in green and yellow. Our glazed floor tiles are fully made in traditional way. 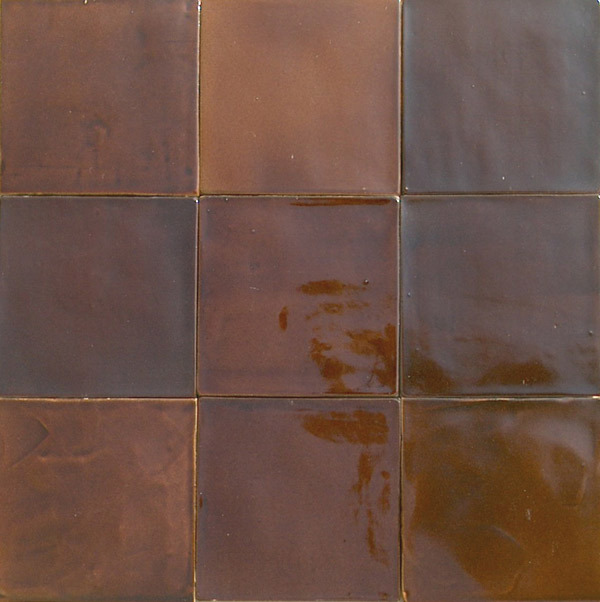 Due to the shaping and glazing by hand, the character of the tile matches the characteristics of the heavily used old tiles that are often seen on farms and in houses from before 1900. 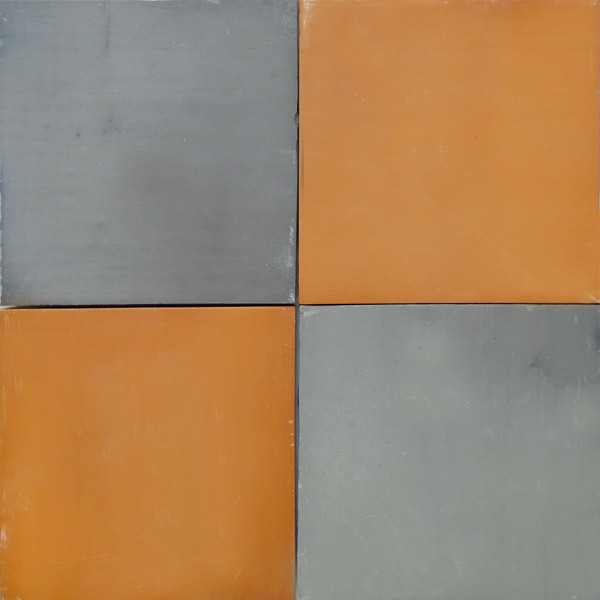 Due to the glaze layer, our hand-shaped tile is suitable for regular walking areas. They are watertight, virtually maintenance-free and can be cleaned with any normal cleaning products. Thanks to its wear-resistant glaze, our hand-shaped tile is also suitable for intensive walking areas. Underfloor heating system can be ideally combined with Harlinger glazed tiles or our other tiles as the heat is retained much longer. 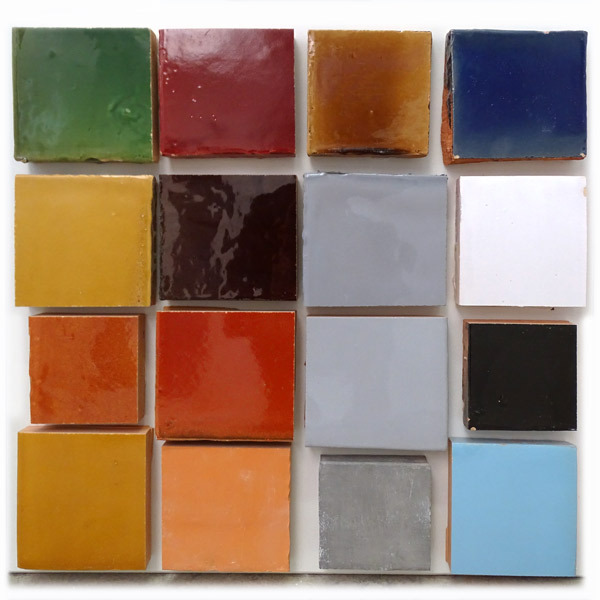 Our tiles are known for their beautiful colours. Meanwhile, besides the traditional yellow and green, many other colours are available, also the plain terracotta. The Harlinger glazed tile is available in both smooth and matt finish. We often know the tile floor in glazed form, but there is also the so-called braised version. 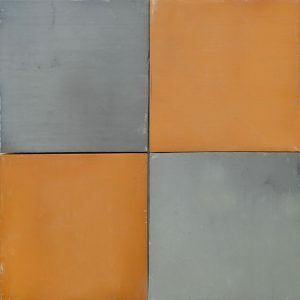 The braised tiles often range from grey to anthracite. By extracting oxygen from the baking process and adding extra coal, this colour is achieved. This floor is porous and therefore requires treatment with wax, oil or other impregnation to be water-repellent. For a maintenance-free floor, a matt translucent glaze layer is also possible.